This pairing of a grey plaid overcoat and tobacco chinos is so easy to pull together without a second thought, helping you look amazing and ready for anything without spending a ton of time rummaging through your closet. Wearing a pair of burgundy leather derby shoes is an easy way to add some flair to your getup. This pairing of a navy shawl cardigan and khaki chinos is super easy to put together without a second thought, helping you look stylish and ready for anything without spending too much time combing through your arsenal. Smarten up your getup with Dr. Martens dr martens original 3 eye shoes in red 11838600 from Asos. If you're in search of a casual yet dapper outfit, team a burgundy cardigan with blue chinos. Both of these pieces are very comfy and will look amazing paired together. Opt for a pair of Dr. Martens dr martens original 3 eye shoes in red 11838600 from Asos for a masculine aesthetic. For a casually elegant outfit, reach for a grey overcoat and navy jeans — these two items play pretty good together. Sporting a pair of Dr. Martens dr martens original 3 eye shoes in red 11838600 is a simple way to add extra flair to your outfit. If you're on a mission for a casual yet seriously stylish look, try teaming a grey crew-neck sweater with olive chinos. Both garments are totally comfortable and will look great paired together. Turn your sartorial beast mode on and go for a pair of Dr. Martens dr martens original 3 eye shoes in red 11838600. 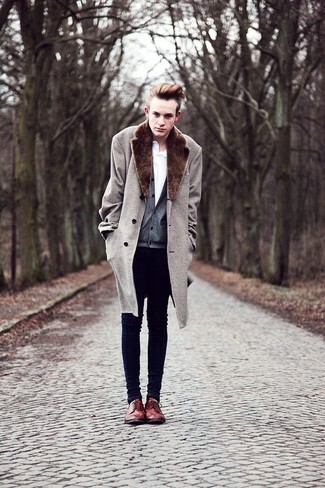 If you're after a casual yet on-trend outfit, wear a beige fur collar coat with navy skinny jeans. 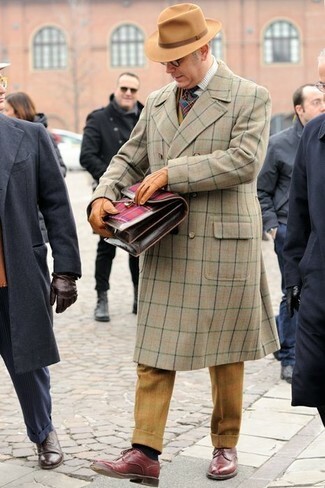 As well as very comfy, these garments look great when worn together. 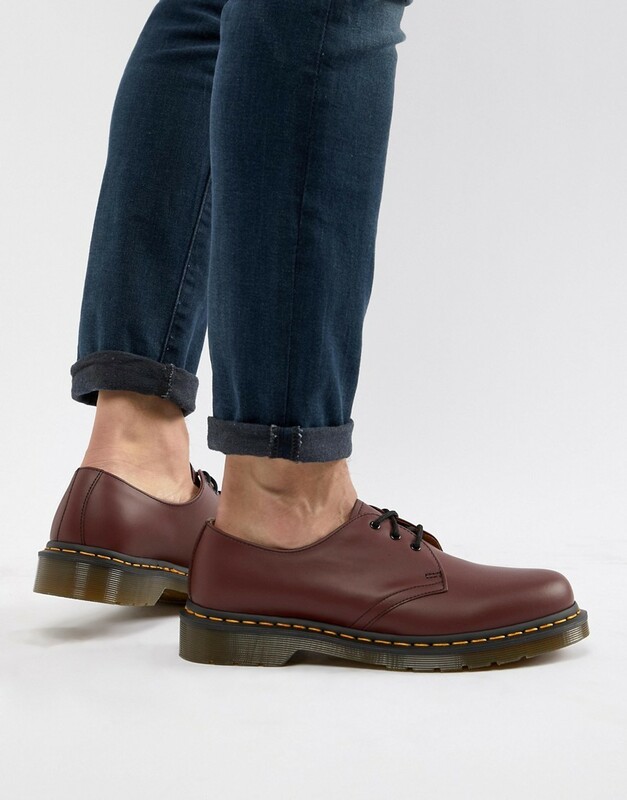 You could perhaps get a little creative when it comes to footwear and elevate your look with Dr. Martens dr martens original 3 eye shoes in red 11838600 from Asos. This elegant pairing of a purple suit and a blue long sleeve shirt will prove your styling chops. 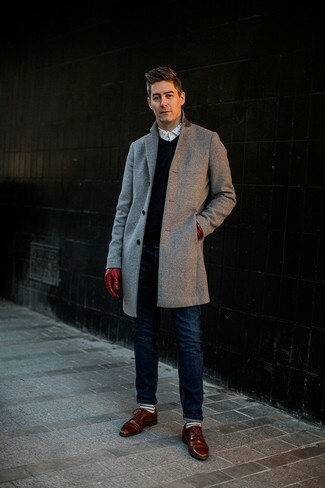 If you're not sure how to round off, complete this look with a pair of Dr. Martens burgundy leather derby shoes. Consider wearing a black blazer and grey dress pants like a true gent. 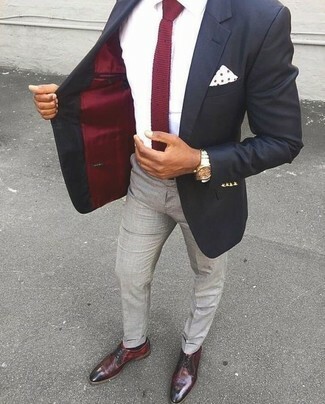 For something more on the daring side to finish off this getup, go for a pair of burgundy leather derby shoes. Consider pairing a hot pink blazer with grey dress pants like a true gent. Dr. Martens dr martens original 3 eye shoes in red 11838600 from Asos will add a sportier vibe to your outfit.